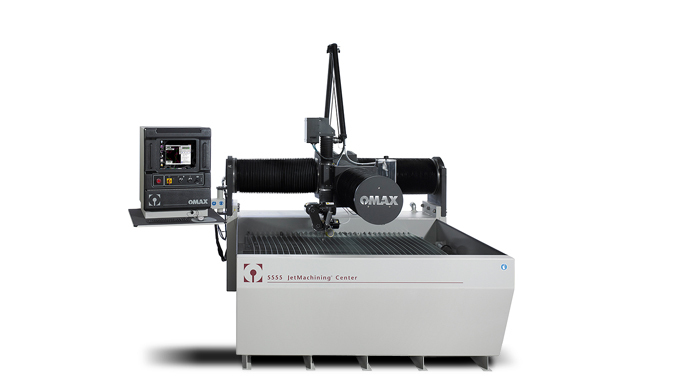 Today water jet is unparalleled in many aspects of cutting and has changed the way many products are manufactured. Water jet cutting is preferred when the materials being cut are sensitive to the high temperatures generated by other methods. It has found applications in a diverse number of industries from mining to aerospace where it is used for operations such as cutting, shaping, carving and reaming. An important benefit of water jet cutting is the ability to cut material without interfering with the material's inherent structure. There is no "heat-affected zone" or HAZ. Minimizing the effects of heat allows metals to be cut without harming or changing intrinsic properties. Water jet cutters are also capable of intricate cutting of a wide variety of material. The width of the cut typically is very small. This makes very small detail possible in a wide range of applications. Waterjet is a "green" technology. Waterjets produce no hazardous waste, reducing waste disposal costs. 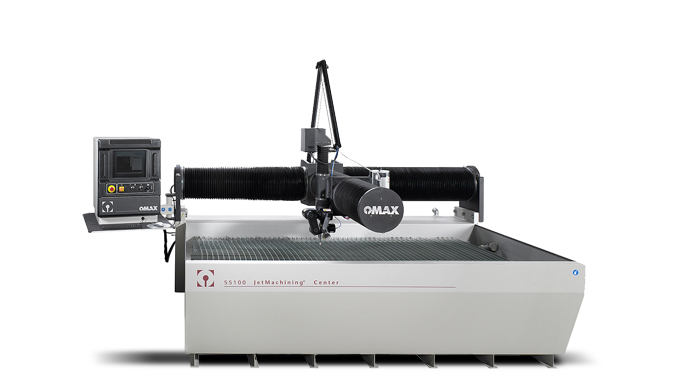 Water jet cutting machines can cut off large pieces of reusable scrap material that might have been lost using traditional cutting methods. 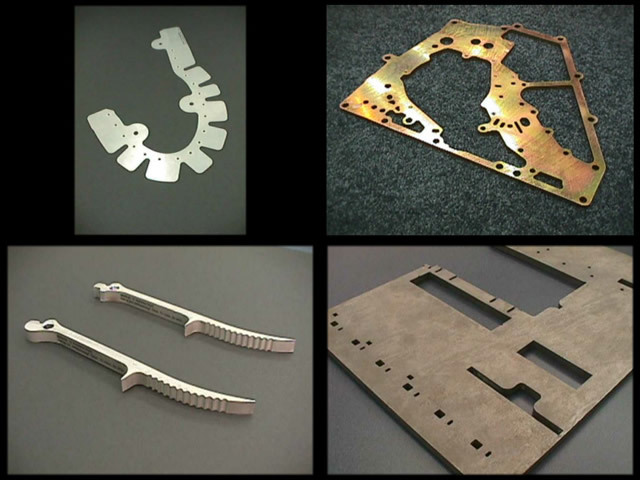 Parts can be closely nested to maximize material use, and the waterjet saves material by using very small cutting widths. Waterjets use very little water and waterjets eliminate airborne dust particles, smoke, fumes, and contaminates from cutting materials such as asbestos and fiberglass. Visit our Water Jet Gallery for examples our out water jet cut materials*. Click images* for more detail.